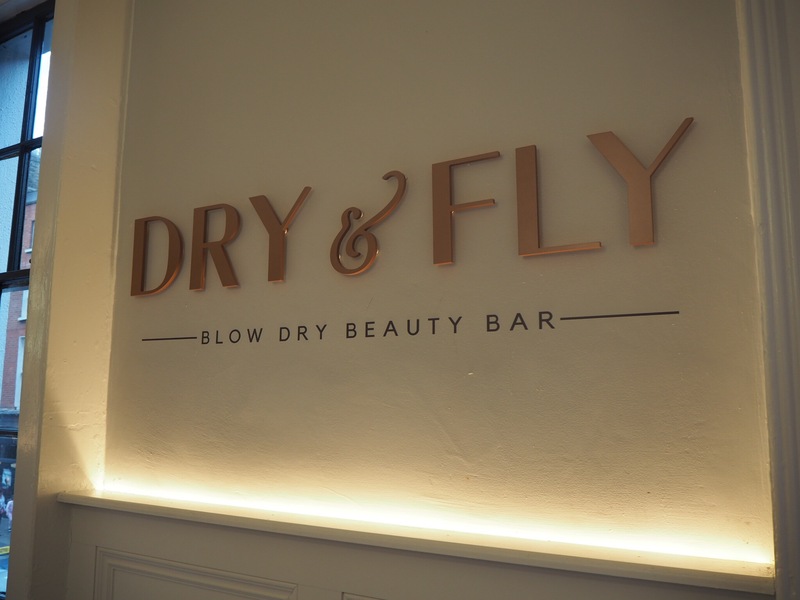 I went to Dry & Fly blowdry beauty bar on Merrion Row, Dublin with my sisters and mum last weekend. 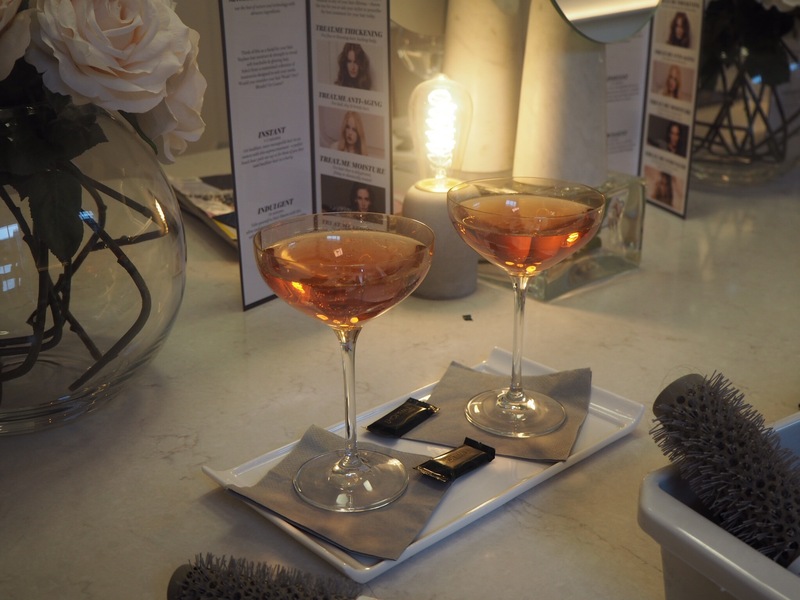 This place is perfect for a girly pamper. My Mum and I got curly blowdrys. 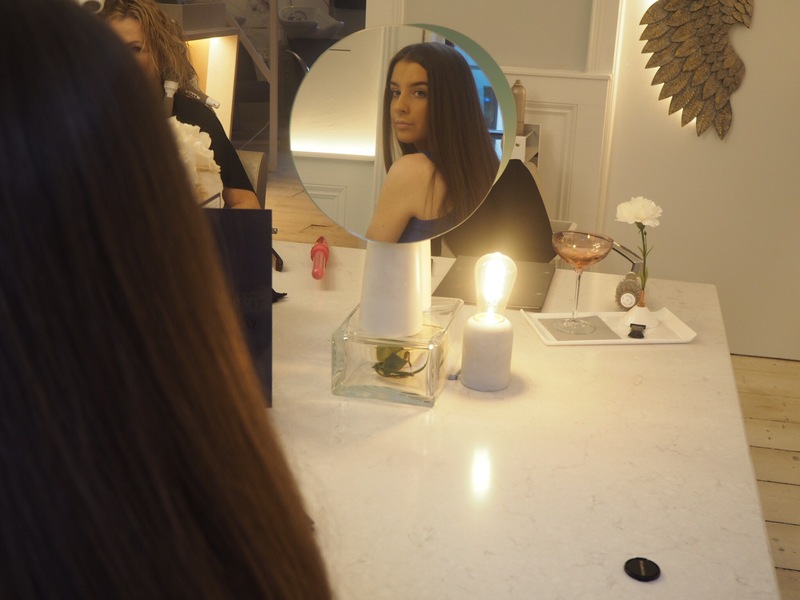 My sister Aly went for a straight, sleek style and Clara went for some waves. 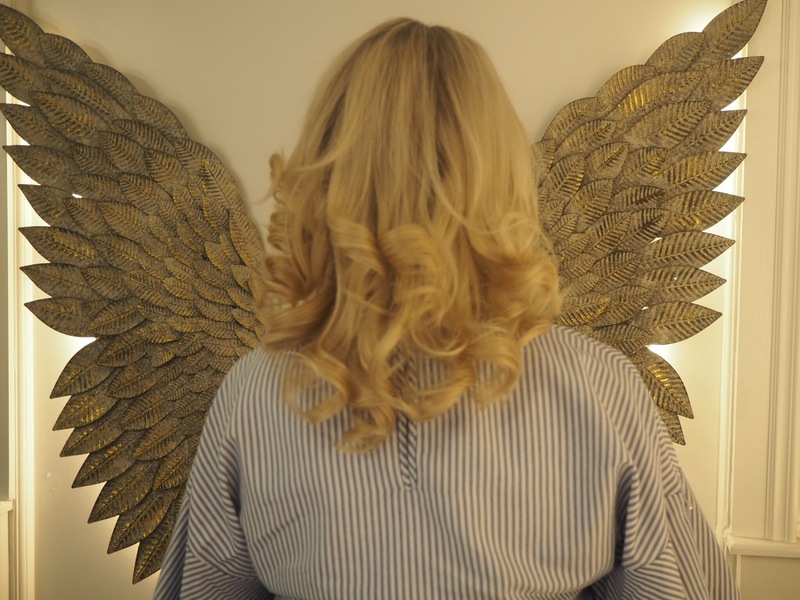 I absolutely loved this blowdry and it held so well too. 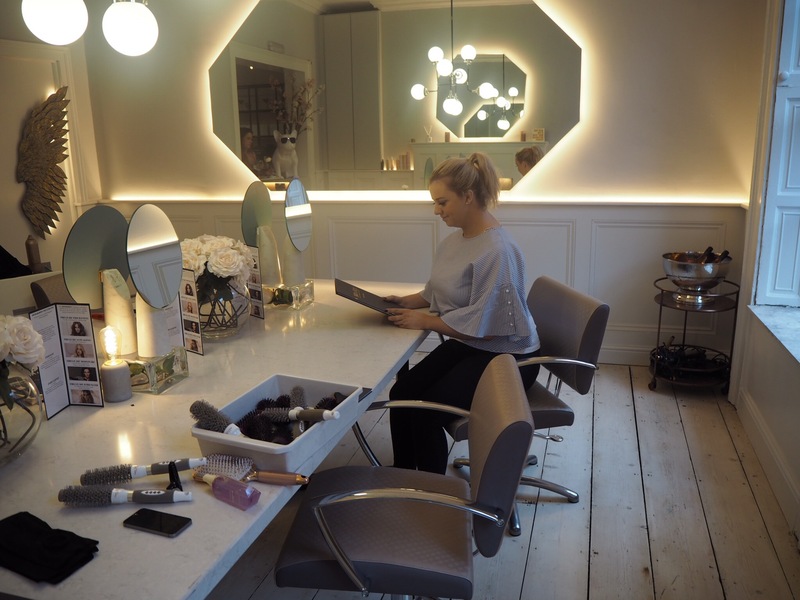 The salon is laid out like a boardroom which makes it a really nice, friendly atmosphere where we could all easily chat and see each other while getting our hair done. 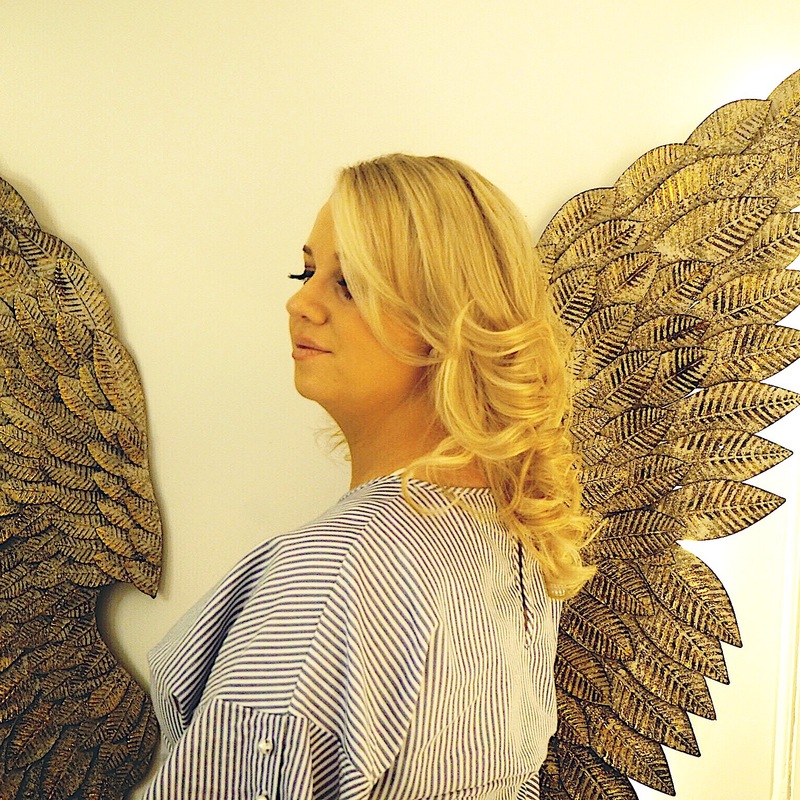 At €33 for a curly blowdry including a glass of prosecco it was worth every cent. 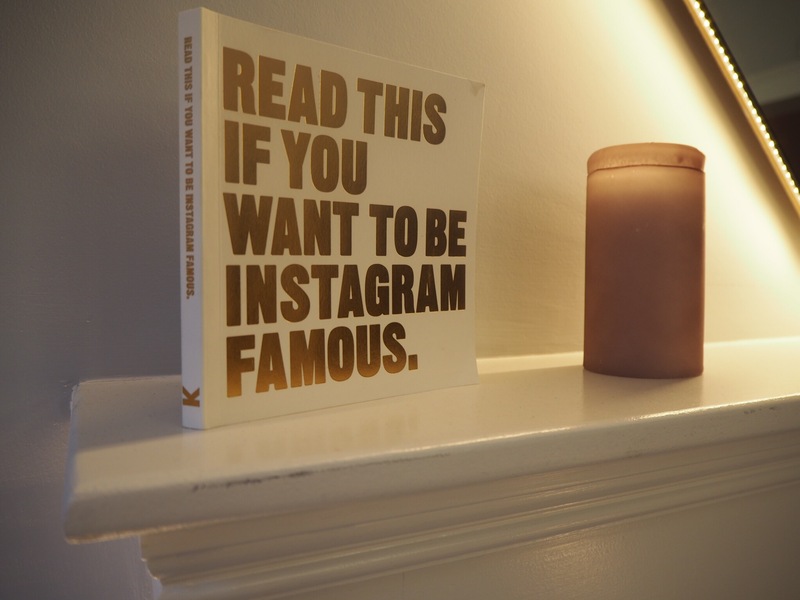 Check them out on Instagram here. Message them for an appointment here.